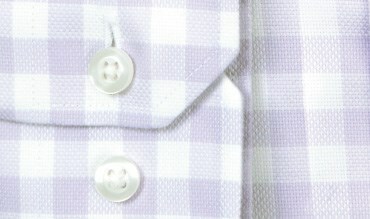 FABRICATIONAll The Quality You Expect from a 100% Cotton Premium Dress Shirt, Without The Price Tag. FITWith over 30 different sizes across two different fits, you'll find the perfect fit. NON-IRONMachine washable hassle-free cleaning, simply wash and tumble dry. Easy. 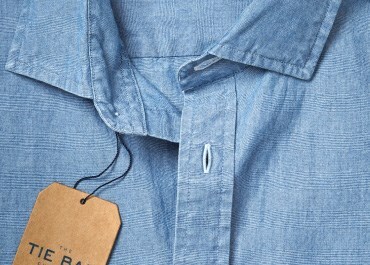 PRICEAffordable without cutting corners on quality, our shirts are just $55 for one or 3/$140. 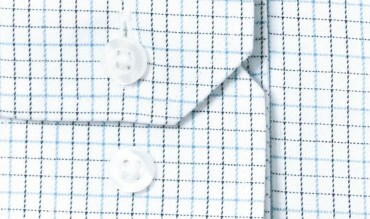 Our go-to shirts, these guys will get you through any morning wardrobe headache. Not sure of your size? Follow our easy guide to figure out your size. 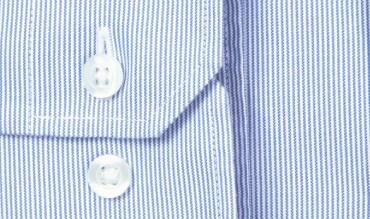 01 What type of fabric is used to make your shirts? 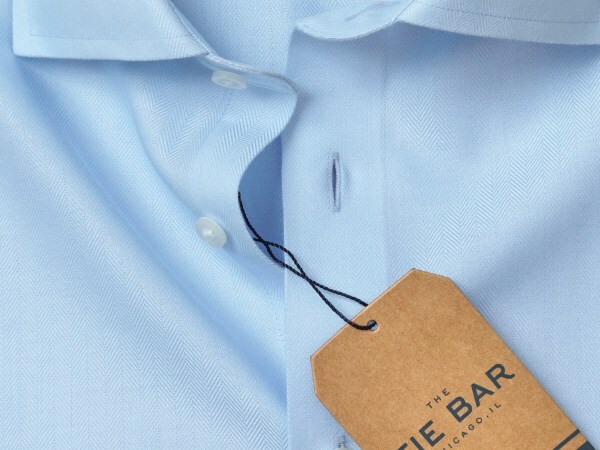 They're made of high quality, 100% cotton that has a natural stretch and features Non-Iron Technology to remain nearly wrinkle-free throughout the day. 02 How do I care for my shirt? Every shirt is machine washable. For minor stains, spot treat with warm water and soap. Dry cleaning isn't recommended--but if you must, have it laundered. 03 Can I return my shirt? Unwanted shirts can be returned for a refund. Please see our Returns page for instructions. 04 I'm still unsure about fit. 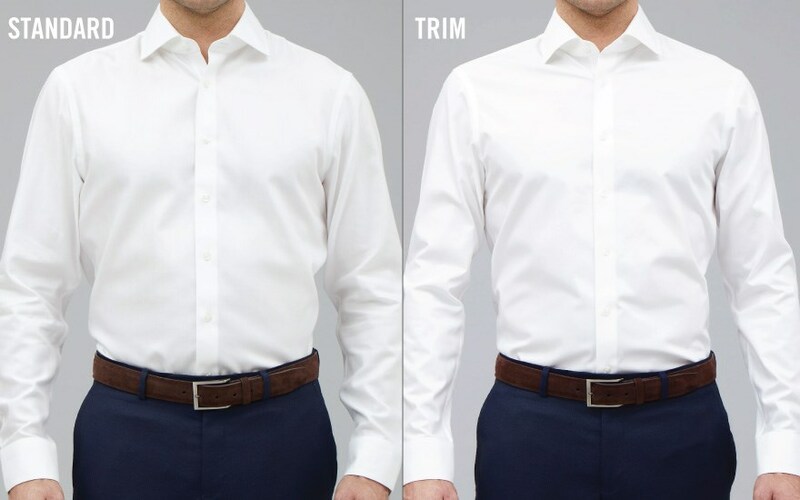 Email, chat or call our fit experts, or stop by our stores in Chicago, Boston, New York, Philadelphia, and Washington D.C.
05 When should I wear your shirts? 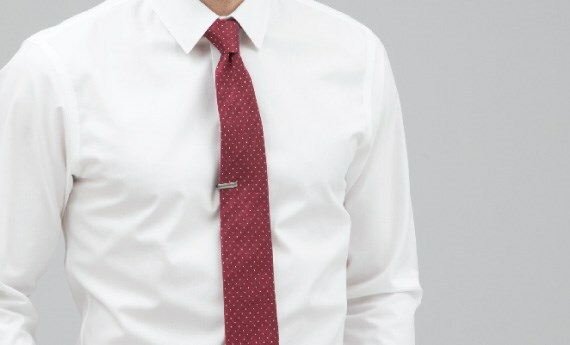 How do I know what tie to wear? 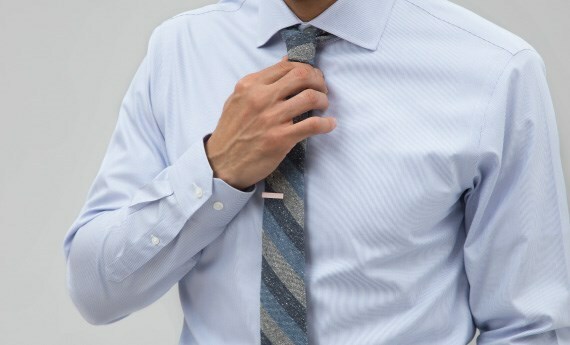 Each shirt is multifunctional, taking you from the office to casual or formal occasions. Filter by the type of occasion to see our picks. 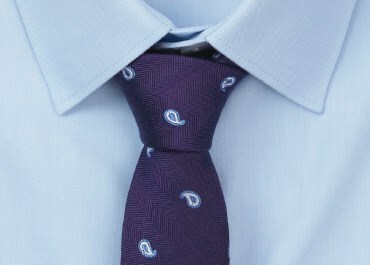 Simple patterns and basic colors make them the perfect foundation for any tie. 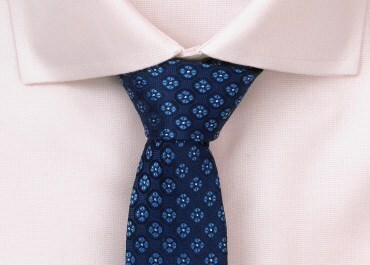 Each shirt has a list of tie recommendations.